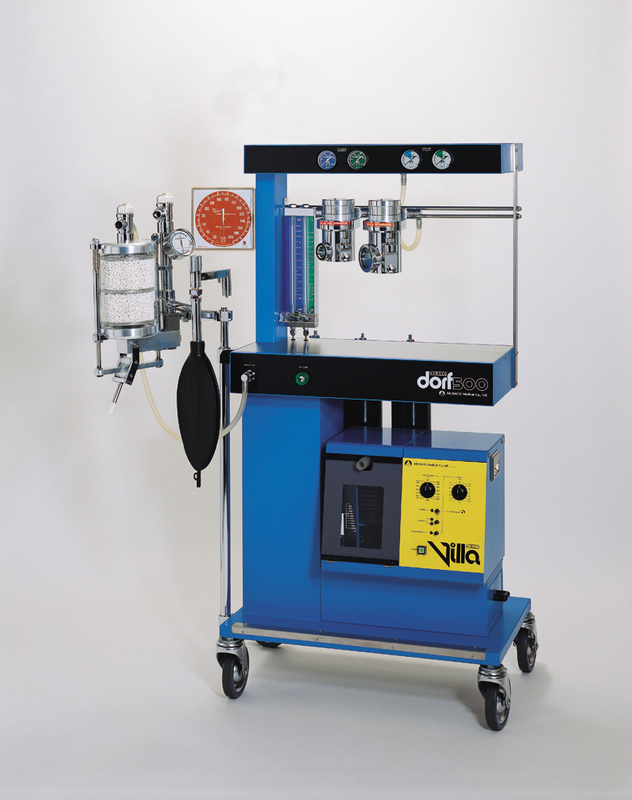 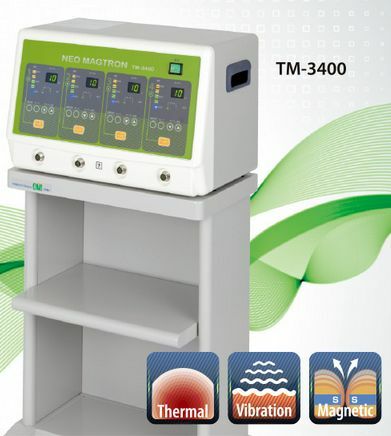 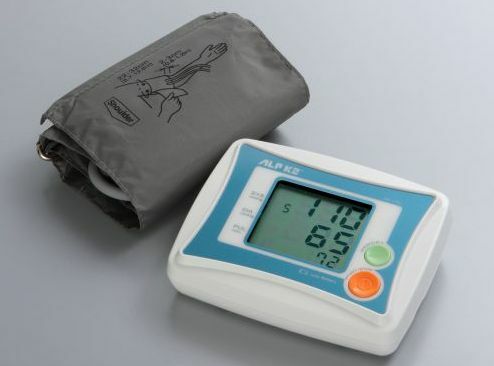 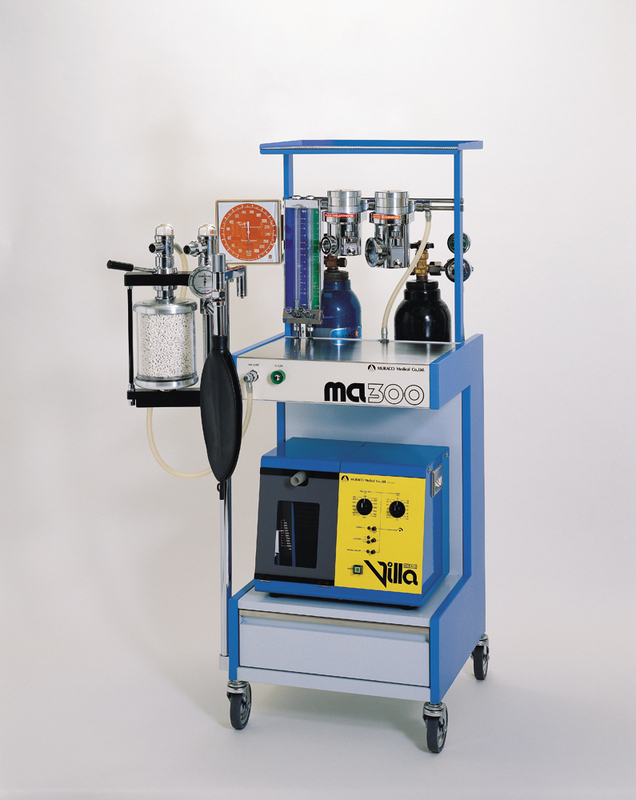 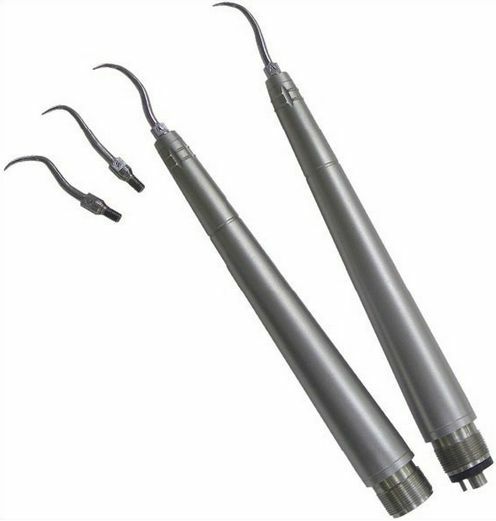 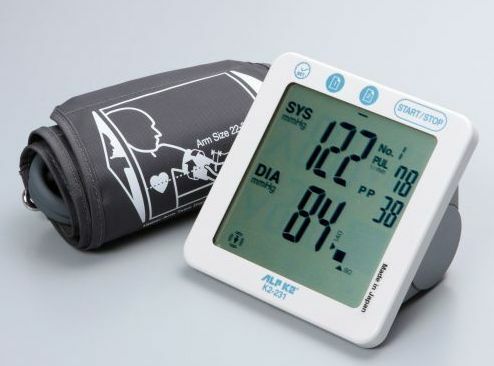 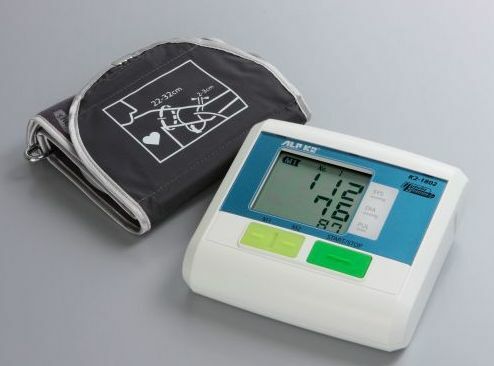 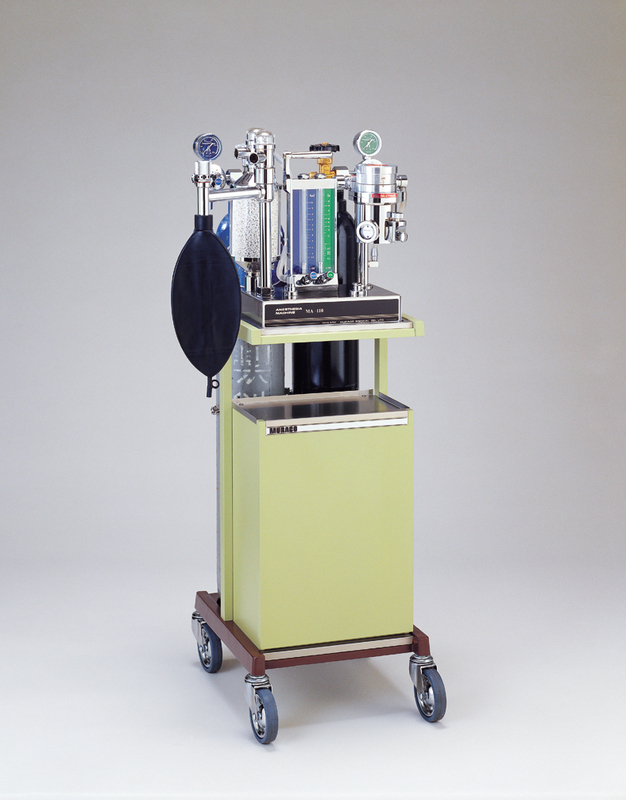 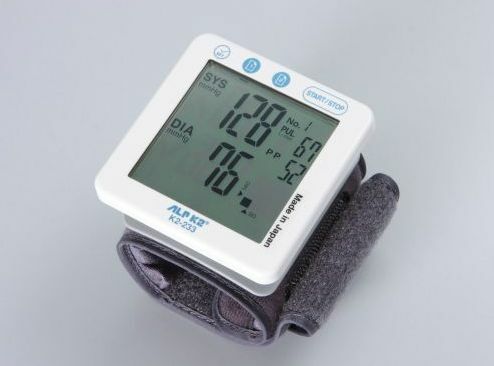 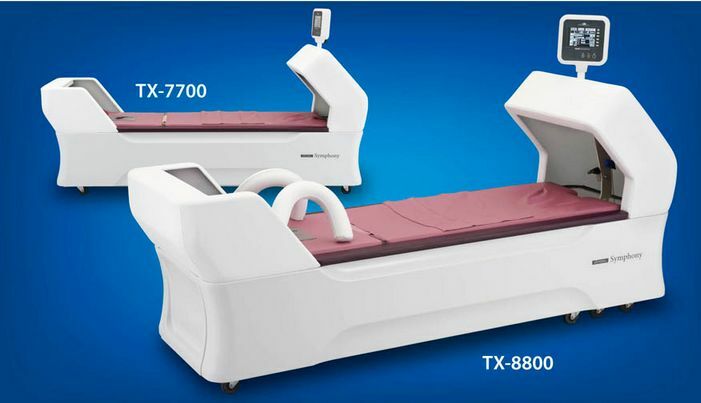 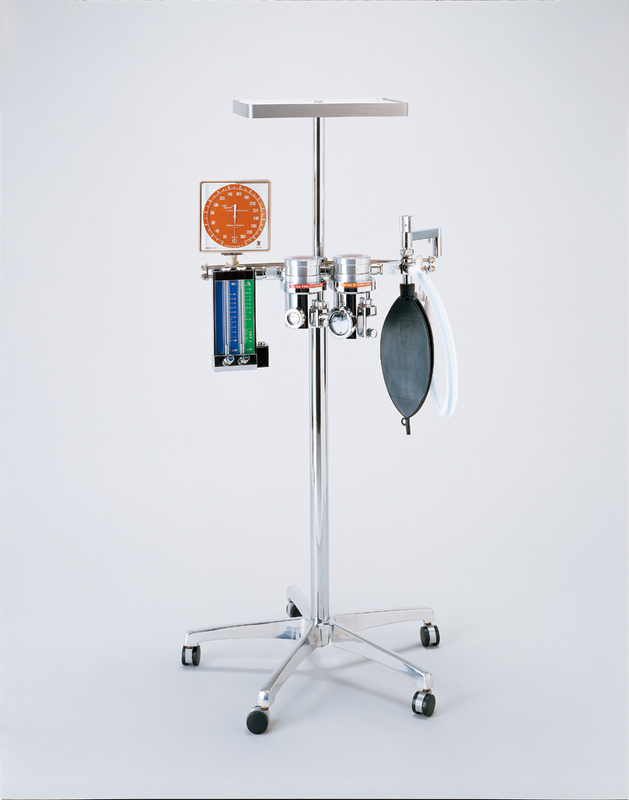 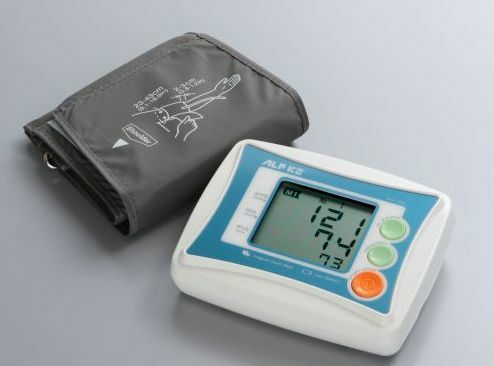 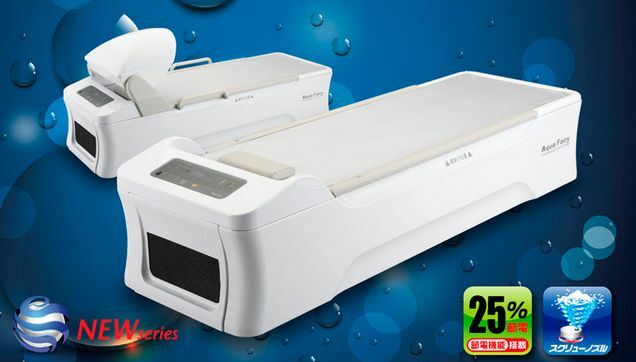 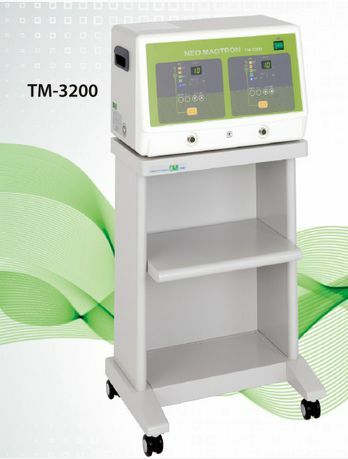 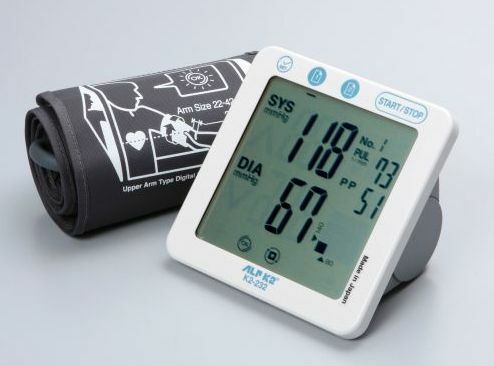 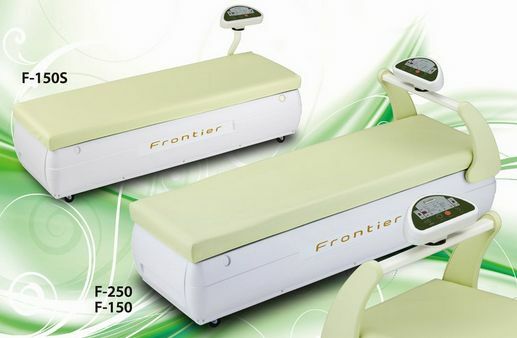 Medical - Equipments | KICHIETSU BUSSAN CO.,LTD. 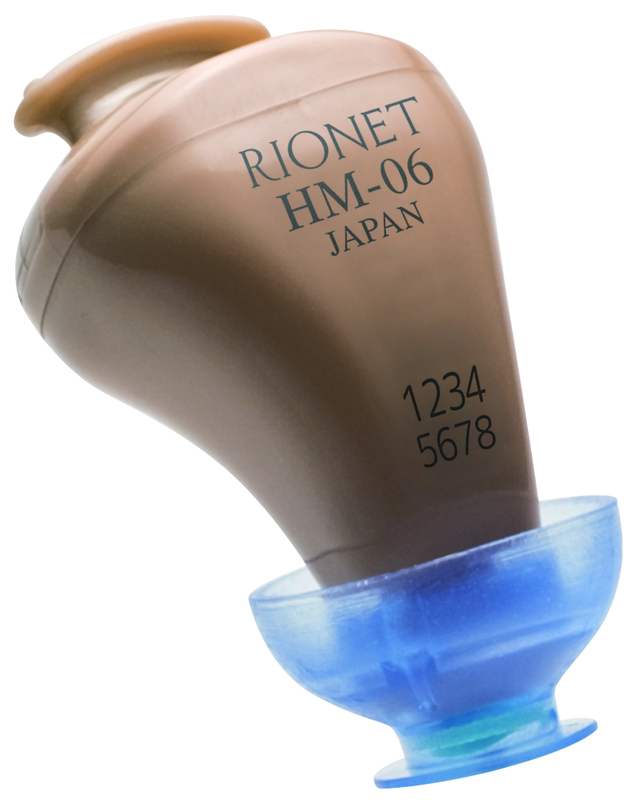 Ready-to-wear design ensures an easy fit. 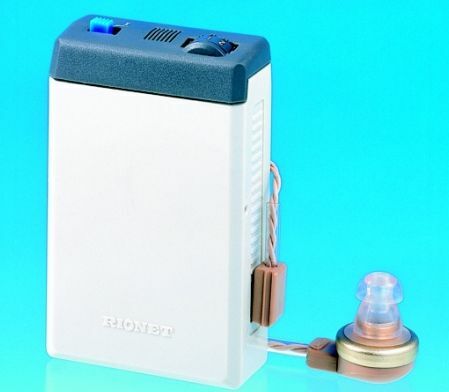 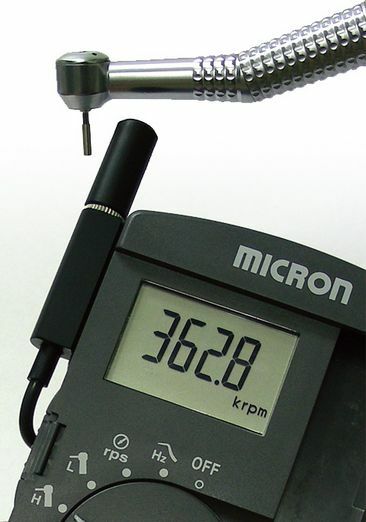 Simply insert into either ear.The device power will power off automatically when returned to the carrying case. 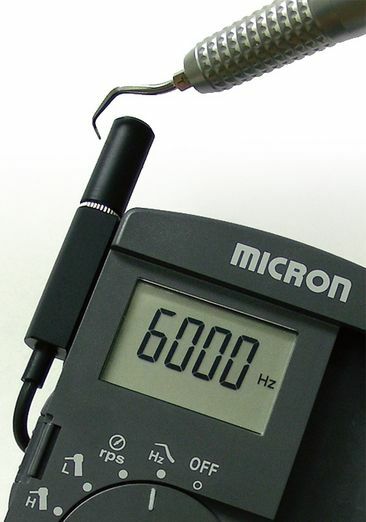 Features include Noise Reduction, Feedback Canceller and Pulse Noise Suppressor. 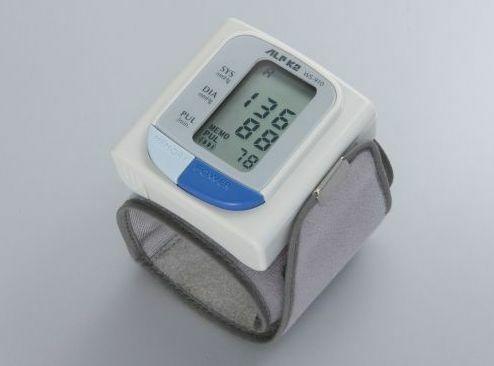 Can be used from the day of purchase. 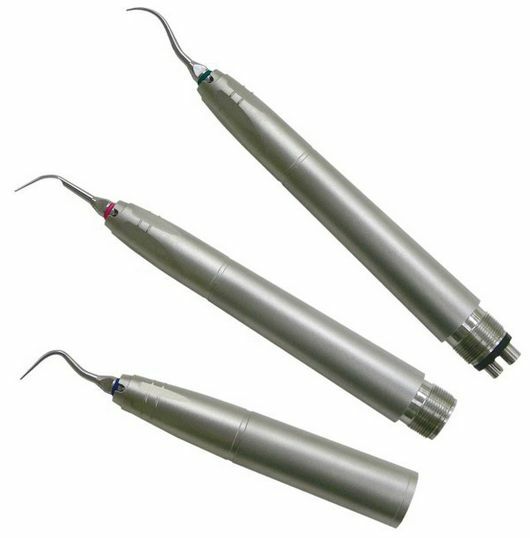 Superior quality at an affordable price. 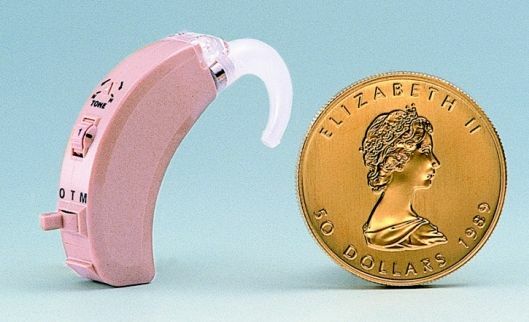 Designed to be worn in either ear.